However, many of these products are subject to end user license agreements which set out a more complex distribution of ownership rights. These long legal agreements are rarely read by consumers when it comes to products and services online. And even if they do read them, they are unlikely to fully understand the terms. 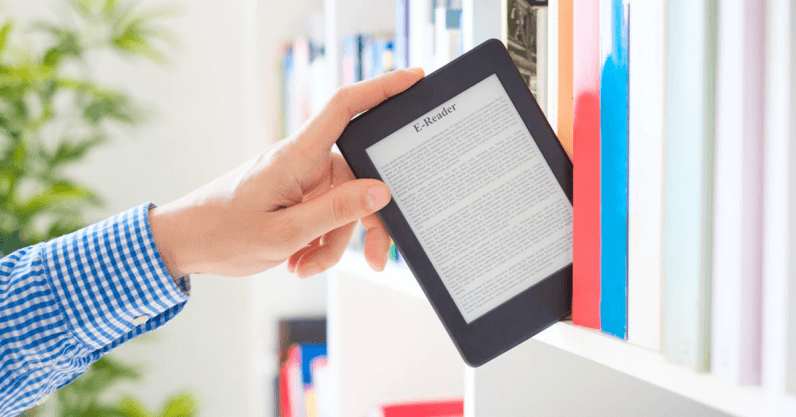 When purchasing eBooks, the consumer often actually purchases a non-transferable license to consume the eBook in restricted ways. For instance, they may not be permitted to pass the eBook on to a friend once they have finished reading, as they might do with a physical book. In addition, as we have seen in the case of Microsoft, the company retains the right to revoke access at a later date. These restrictions on consumer ownership are often encoded into digital goods themselves as automated forms of enforcement, meaning that access can be easily withdrawn or modified by the company. Consumers need to become more sensitized to the restrictions on digital ownership. They must be made aware that the “full ownership” they have experienced over most of their physical possessions cannot be taken for granted when purchasing digital products. However, companies also have a responsibility to make these fragmented ownership forms more transparent. Often there is a logical business reason for such restrictions. For instance, since digital objects are infinitely reproducible – they can be duplicated quickly and easily at negligible costs – restrictions on sharing are a means to protect the profits of both distribution companies (Microsoft or Apple, for example) and media producers (including the authors and publishers of an eBook). However, these restrictions must be stated clearly and in simple terms at the point of purchase, rather than hidden away in the complex legal jargon of end user license agreements, obscured by the familiar terminology of “buying”. This article is republished from The Conversation by Rebecca Mardon, Lecturer in Marketing, Cardiff University under a Creative Commons license. Read the original article.